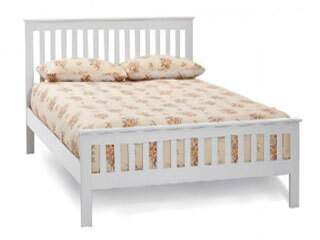 Bed frames are the main stay of your bedroom design, and Kirkland Carpet & Bed Centre have a whole range for you to choose from. 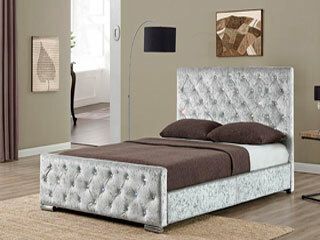 With cool faux leather, sleek metal or a classic wooden bed frame, in sizes from single to super king, there’s something for every bedroom right here. 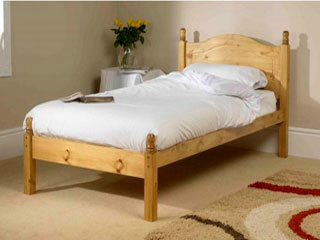 Low Foot End Pine Frame with Spindle Headboard. Mattress Extra! 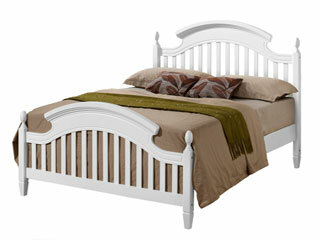 Low Foot End Pine Frame with Solid Headboard. Mattress Extra! Dublin White Wood Frame. Mattresses Extra. 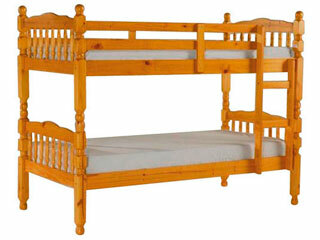 Pine Bunk Beds with Spindle Headboards. Mattresses Extra. 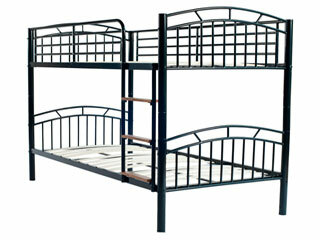 3′ Barcelona Black Metal Bunk Beds. Mattresses Extra. 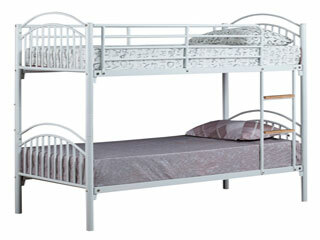 3′ Alton White Metal Bunk Beds. Mattresses Extra. 4’6 Paris Silver Crushed Velvet Frame with Diamantes. Mattresses Extra. Limited availability ask in store for delivery time.